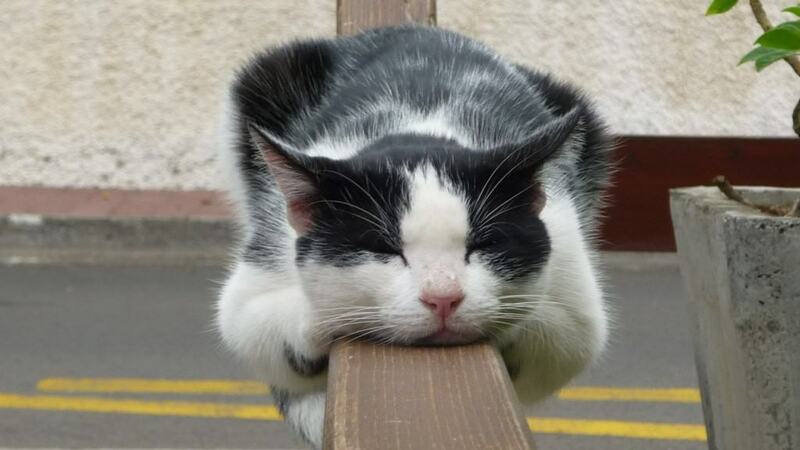 We all have a little lazy spark in us and so do animals, although they do say cats are the laziest of them all. 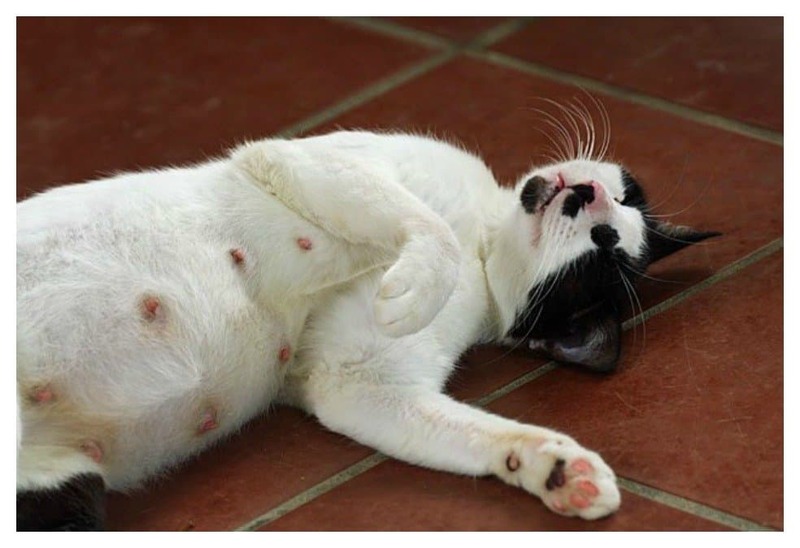 We really shouldn’t judge our feline friends, but the twenty cats on this list aren’t helping their case. Maybe they’re tired from chasing mice and killing lizards and so on and so forth — after all we don’t really know what these cats do while we are at work. Who knows they may be hard at work too and we just never get to see it. 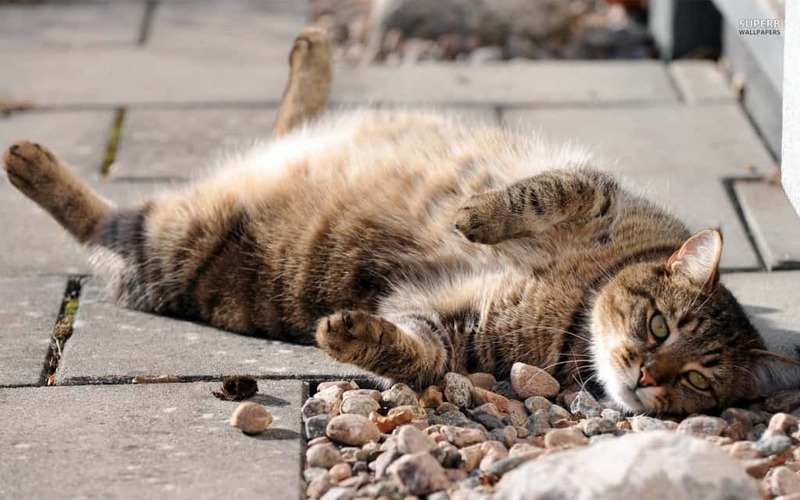 Nevertheless here are some lazy cats that will make you LOL. You call it lazy, I call it skillful. 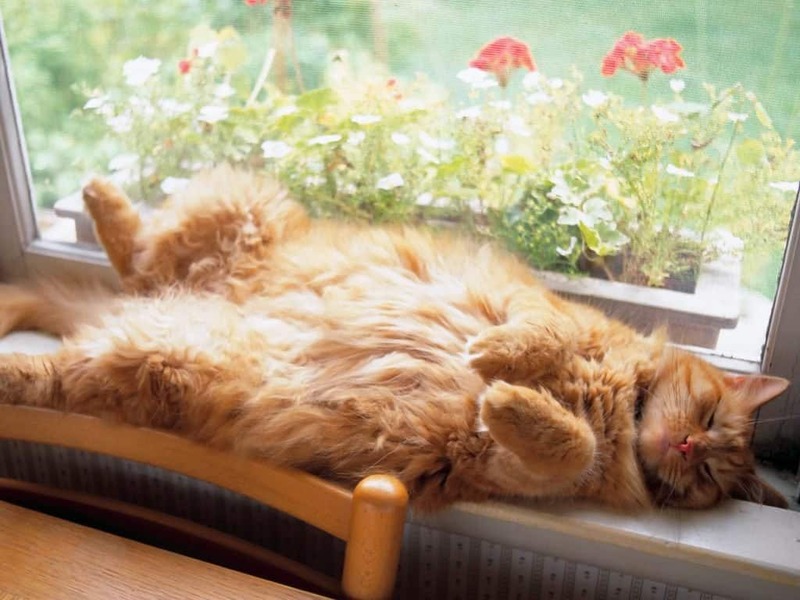 What’s better than lounging on a windowsill with a view of the beautiful garden outside. Must be nice. It’s not clear if he’s tired or depressed, but I suspect he’s not moving from that spot for the rest of the day. 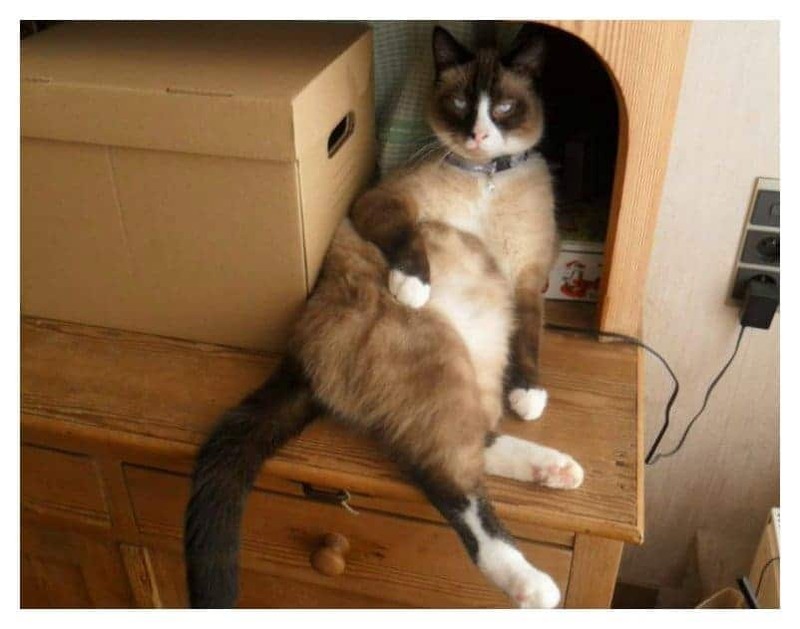 This is what happens when you over indulge on meow mix. Couch – check! Bud light – check! TV remote – check! 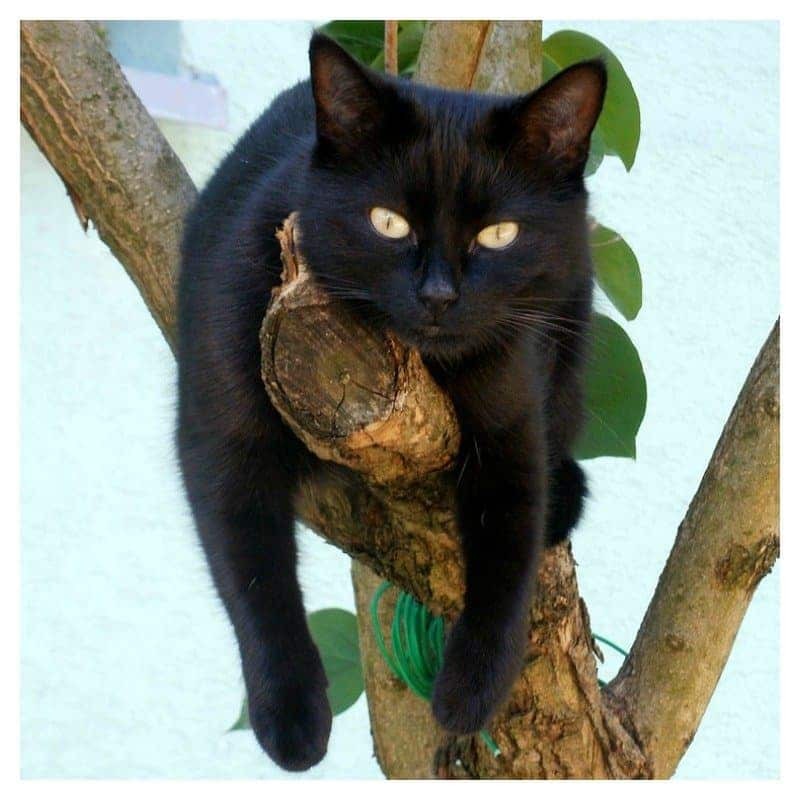 It kinda seems like someone planted him in that tree, and he was just too lazy to get down on his own. 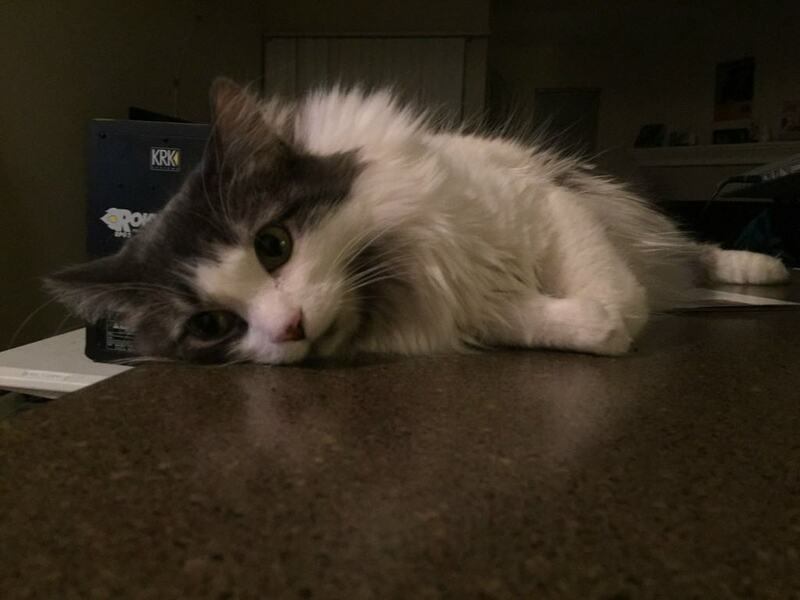 After a long day at the office chasing mice and such, who wouldn’t be tired? 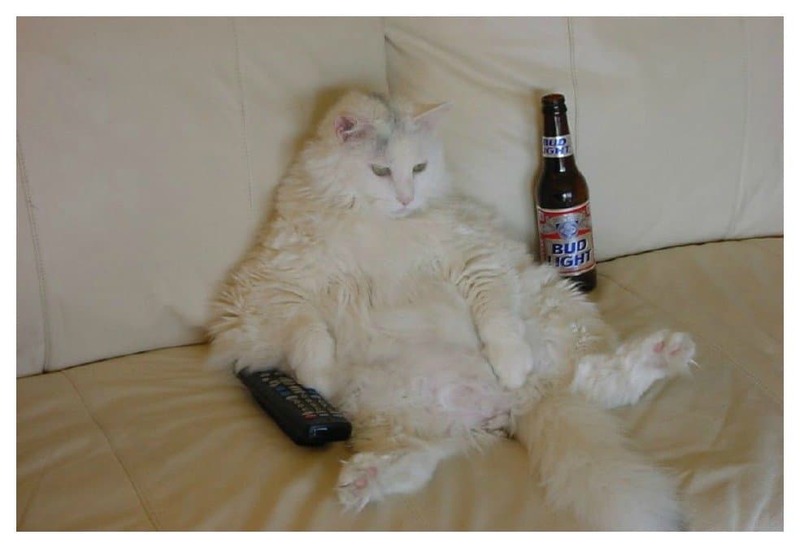 We’ve all felt like this cat at one point or another. Walking around town, getting too tired and wanting to just lay right where you’re standing… at least this cat followed through. 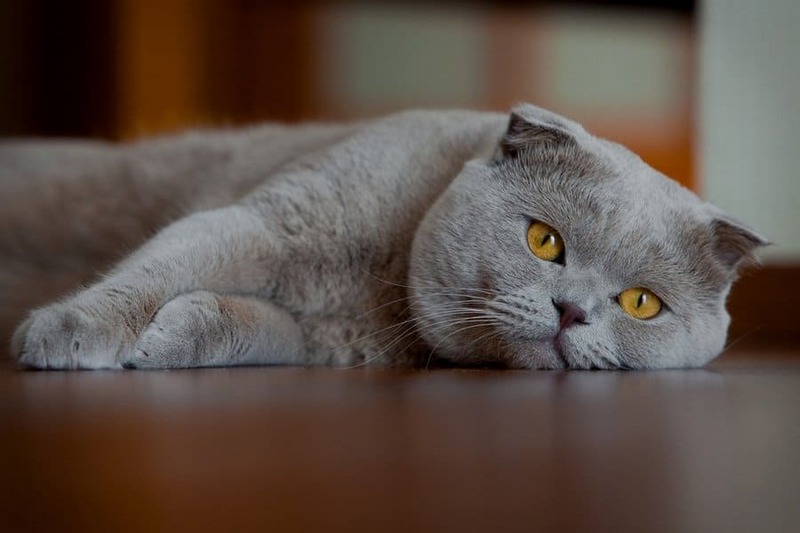 I feel as if this cat walked in the house, had a drink of water and then just collapsed on the floor… heatwave maybe? 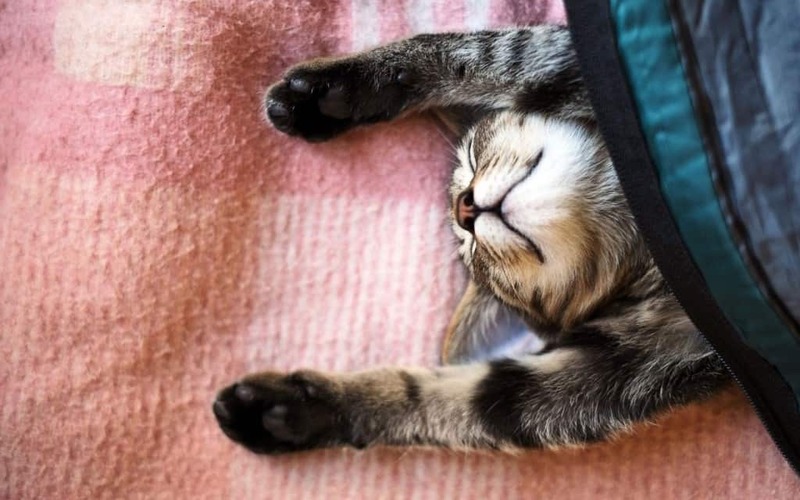 Zero cares will be given from this cat today — zero! 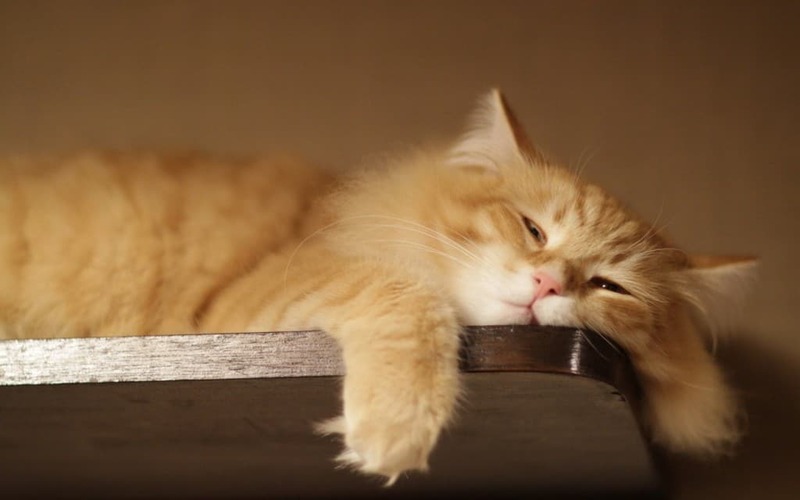 The look on your face when you’re so tired, but you just can’t fall asleep. 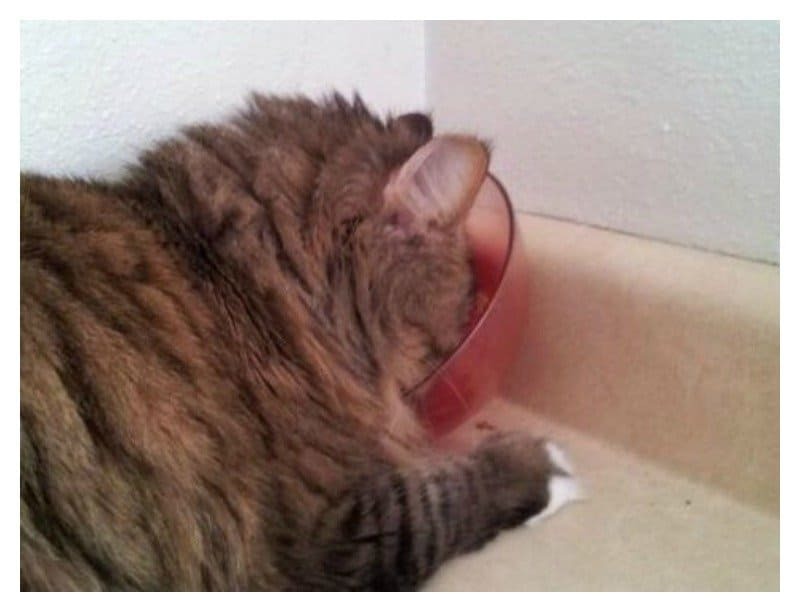 This cat was too lazy to even finish his meal; he fell asleep in the middle of it. 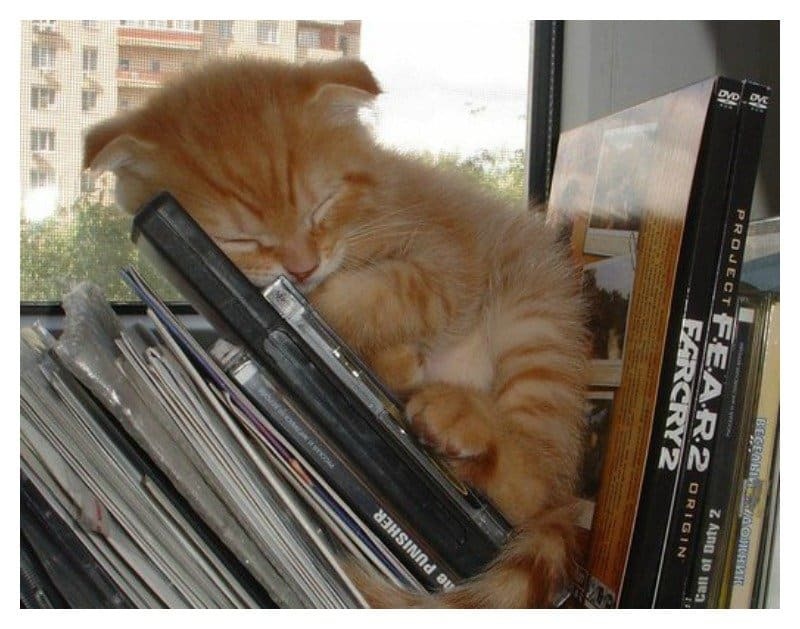 This cute little kitty knows just how exhausting reading can be. 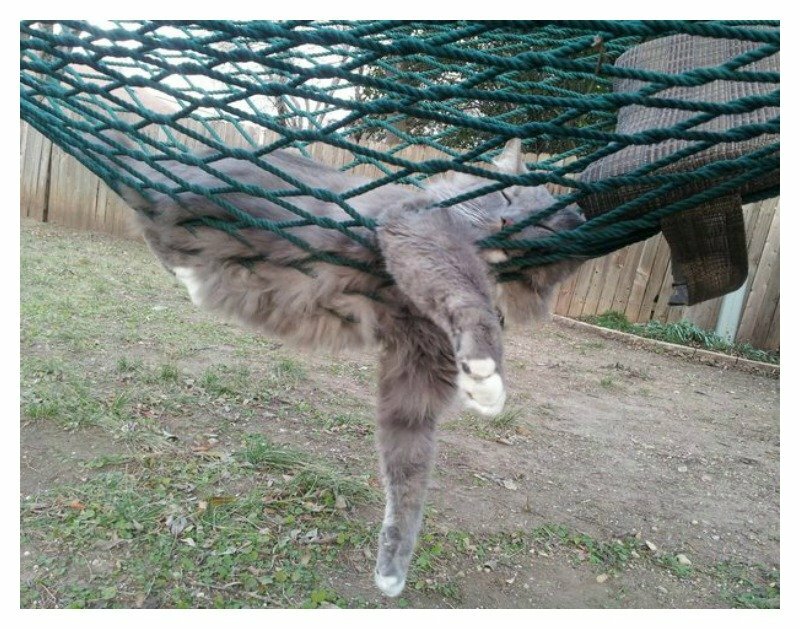 To be fair, you really can’t lay down in a hammock and not fall asleep. 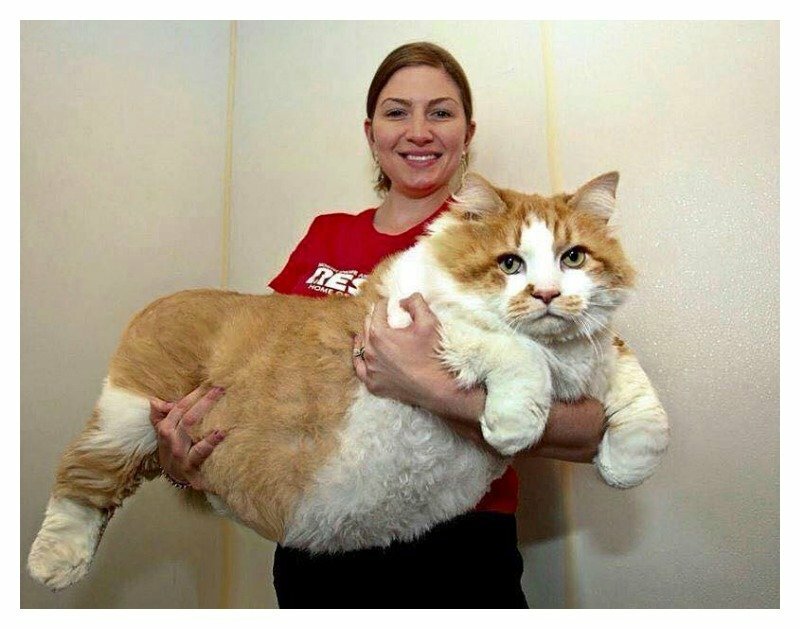 It should be illegal for someone to lift up a cat this big. Then again, when your that size you really have no choice but to be lazy. 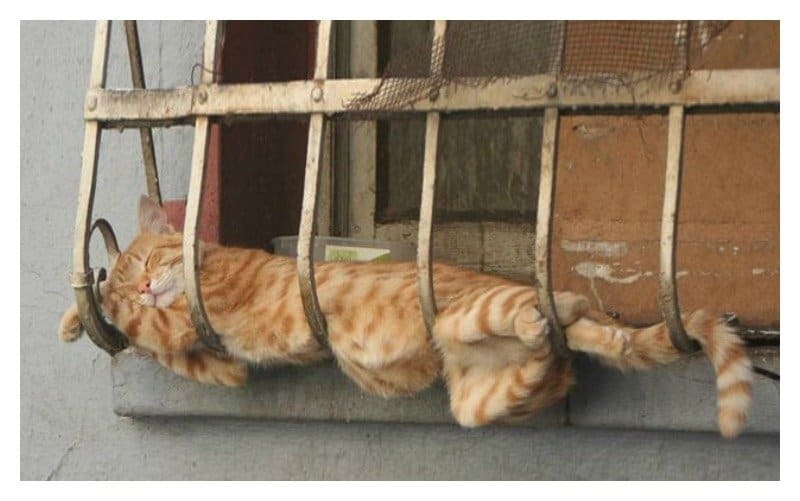 I guess he climbed to the top and just gave up. Either that or it looks like he’s proud about his victory. 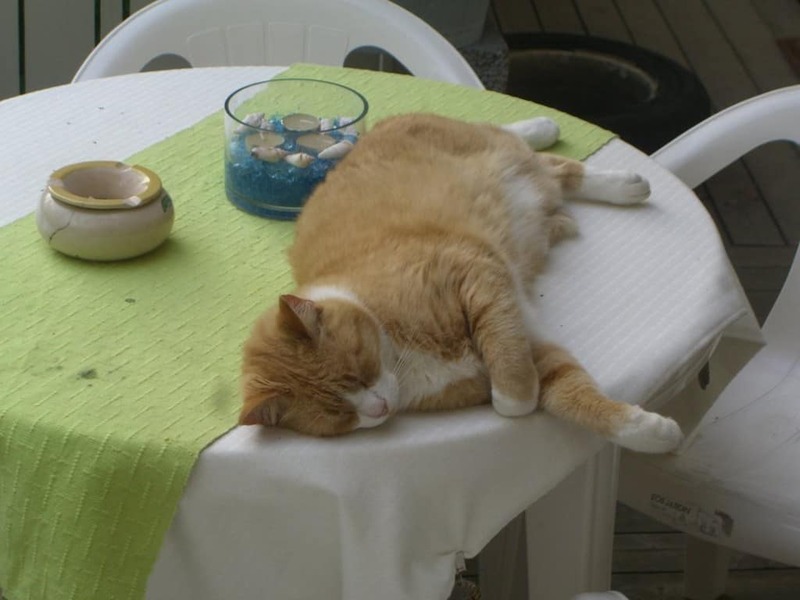 When you need to sleep, anywhere will do, at least for this lazy cat. 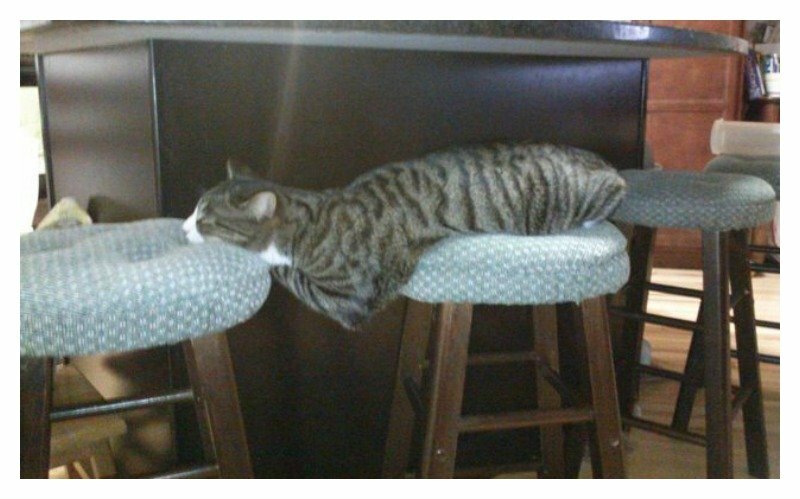 This seems like the most uncomfortable sleeping position ever, but I guess he’s too lazy to find a more comfortable spot. 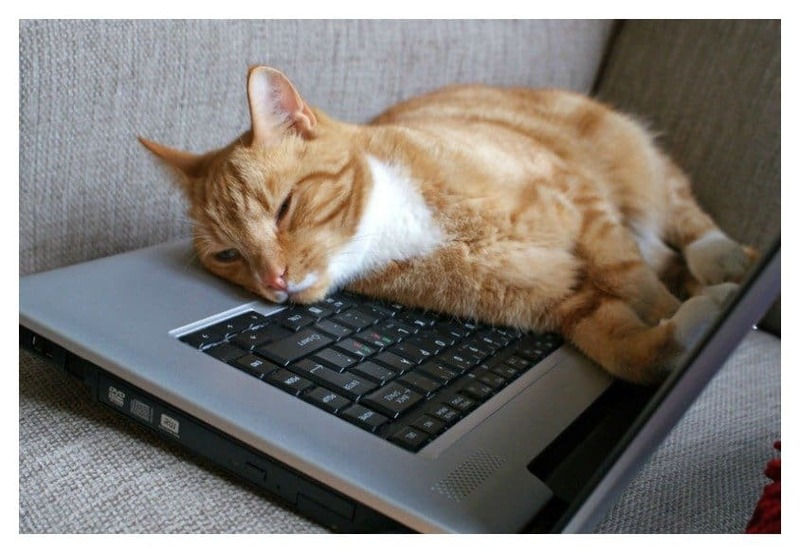 It’s the thought that counts, at least this little workaholic attempted to get some work done; laziness just got the better of him. 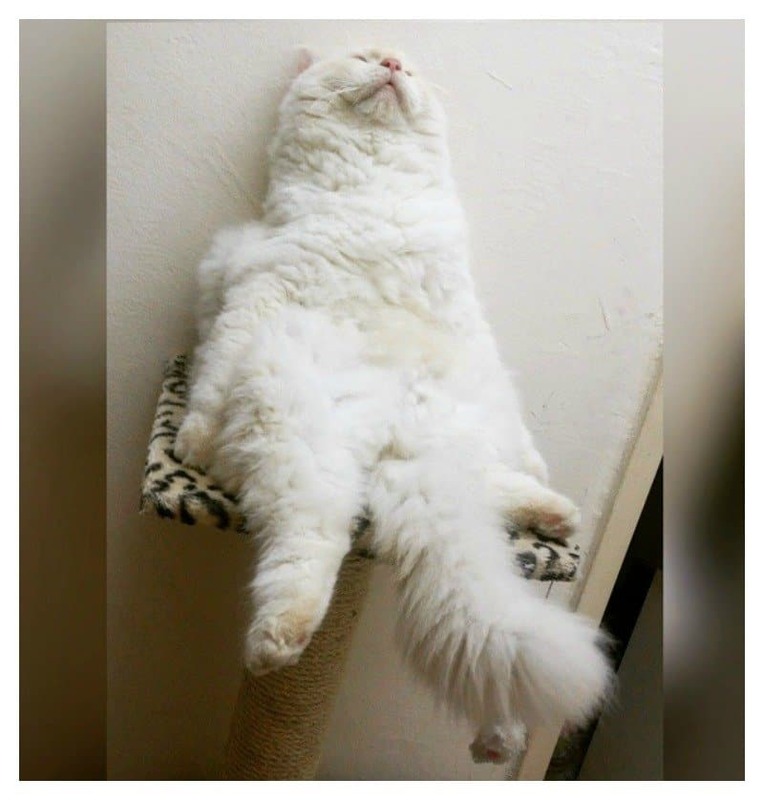 If you’re lazy and you know it raise your paws!